Interchange was started in 1981 by parents of children with disabilities. The focus of the program was to address the lack of family based respite care services available to families who had children with disabilities in their local community. This was achieved through the development of the Host program. By the end of 1982 six programs in Australia had been established and Interchange programs had begun to employ professional staff to support families, hosts and other Interchange volunteers. By 1994 there were 21 programs statewide. At the beginning, the focus of all Interchange programs was on the development of the Host program. Over the years, Interchange has expanded and now provides a variety of respite options from 26 agencies. State-wide, Interchange programs now provide up to ten service types. These include recreational programs, youth groups and school holiday programs. An integral part of the growth of Interchange was the development of Interchange Victoria now called Interchange Incorporated. Interchange Incorporated was conceived in 1984 with the goal of achieving a recurrent funding commitment from the Victorian government. This goal was achieved in 1986. Since then, funding for Interchange programs has been transferred to the Home and Community Care (HACC) program. This has enabled state-wide coverage and significant program development. Interchange began offering support to families in Central Gippsland in 1986, with the establishment of the Host Program funded by HACC. In 1993, Interchange Gippsland piloted a new program, which became known as the Flexible Family Respite Program. This program employs paid carers and aims to provide respite that meets families’ needs. The Flexible Family Respite program is a Department of Social Services funded program. The year 1994 saw the establishment of the ROADIES Program; a recreation respite program for young people between 14 – 18. 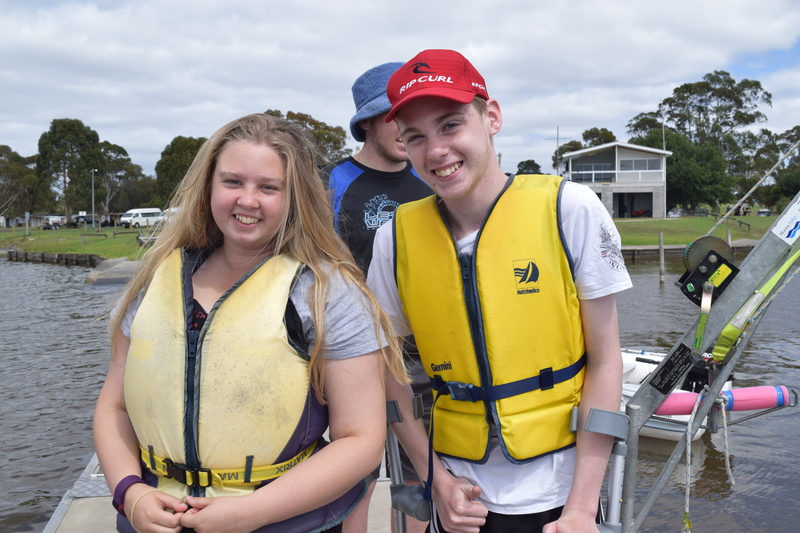 ROADIES is designed around the needs of young people with disabilities who live in Latrobe and Baw Baw Shires. The ROADIES program is funded by HACC. 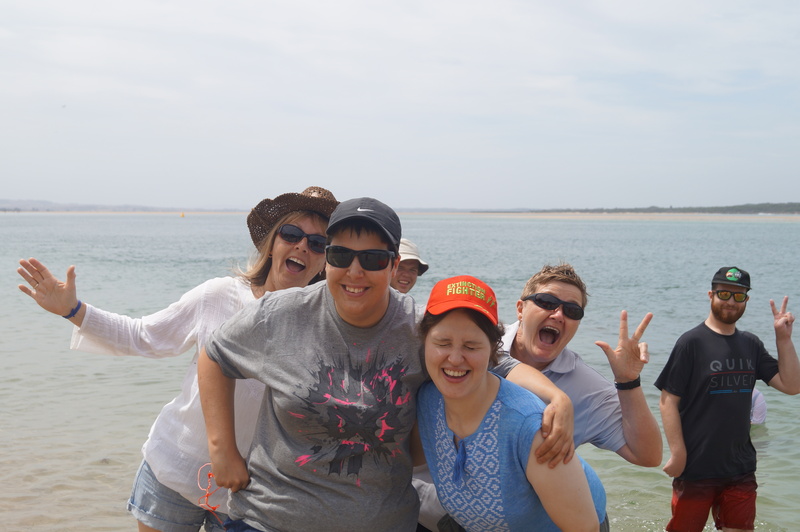 In 2001 Interchange Gippsland was successful in gaining Disability Services ‘Great Breaks’ funding to run the Teenage Vacation Program, also for families living in South Gippsland and Bass Coast Shires. The Respite Home and Community Program, similar to the Flexible Family Respite Program, but targeted specifically for isolated families living in South Gippsland and Bass Coast Shires, was developed in 2002. 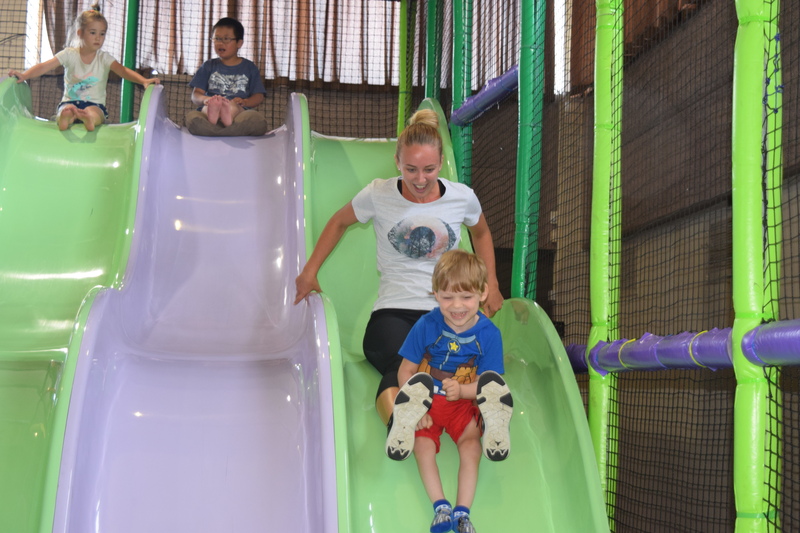 Social and family support activities, such as the family camp, mother’s retreats, father’s retreats, the Sibling Camp and the Interchange Christmas party are an integral part of our programs. Such activities support and maintain matches, help orientate new or prospective volunteers, provide an opportunity to thank volunteers and to maintain contact with families waiting for a respite program. In 2012 Interchange Gippsland was successful in its application for Innovative Respite funding from DHS, which allowed Interchange Gippsland to run Roadies South and the Aboriginal Family Camp. 2012 also saw Interchange Gippsland obtained recurrent funding for the Friendship Group Latrobe. Interchange Gippsland Inc. continues to advocate for more respite services for families living in the Central Gippsland area, as to date unmet needs remain, with many families still waiting for respite services. During 2016 Interchange Gippsland commissioned the book, ‘The Sky’s the Limit’ – 30 Years of Interchange Gippsland to commemorate their significant milestone. 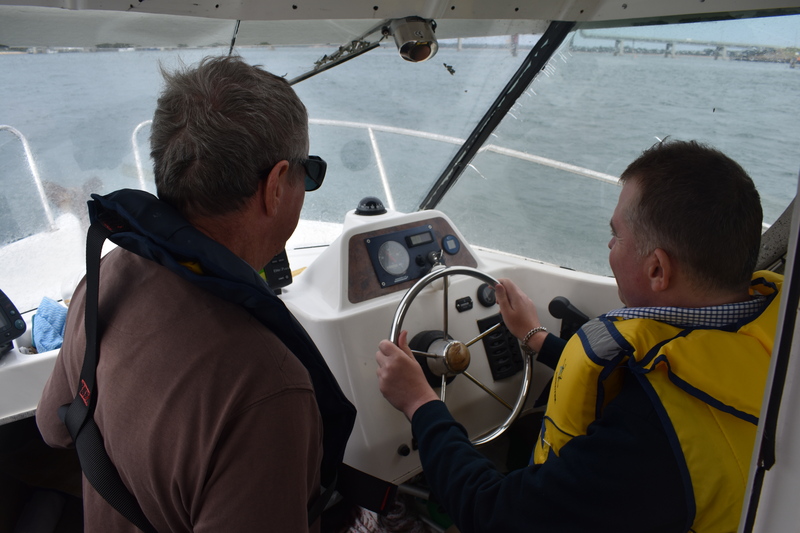 In 2018 there are 17 programs now reaching across the six local government areas of Gippsland.